Working on the road or raising a family while nomadic is no longer a rarity but a rapidly growing segment of the RV lifestyle. Modern technology has provided new tools to make life on the road easier, making pursuing this dream increasingly possible for many aspiring RVers. Xscapers embraces this change and is ready to be a part of it with you. This isn’t only our way of life, it’s a conscious ideal. We are a RV lifestyle group of Escapees RV Club that is inspired by the club’s original roots. Escapees founders Joe and Kay Peterson were just 43 years old and working on the road when they started full-time RVing. When they formed the Escapees RV Club in 1978, 40 percent of the members were under age 50, the majority were still working at least part-time, and nine of the first 100 member-families were traveling full-time with their kids. 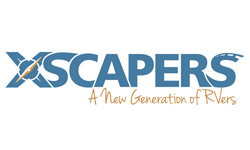 Xscapers goal is to bring Escapees back to its roots of providing services for working-age RVers. Escapees continues to be the industry leader for RV lifestyle education. This provides you with a trusted 40-year foundation that enables us to furnish a completely unique set of resources and support while still giving you a club that fits your specific needs. A community with a passion for an active and free-spirited life of travel and Adventure. We seek to escape the traditional life pattern of a career, a house and accumulation of possessions in favor of a more minimalistic and nomadic lifestyle that focuses on collecting experiences instead of things. Deciding to make this change now, rather than waiting for a “someday” that may never come. We stepped into the Escapees organization in 2010 as the third generation of the family business, but our bond has been life-long, having been raised inside this great community. Shortly after, we purchased our first motor home, we threw ourselves into the RV lifestyle. 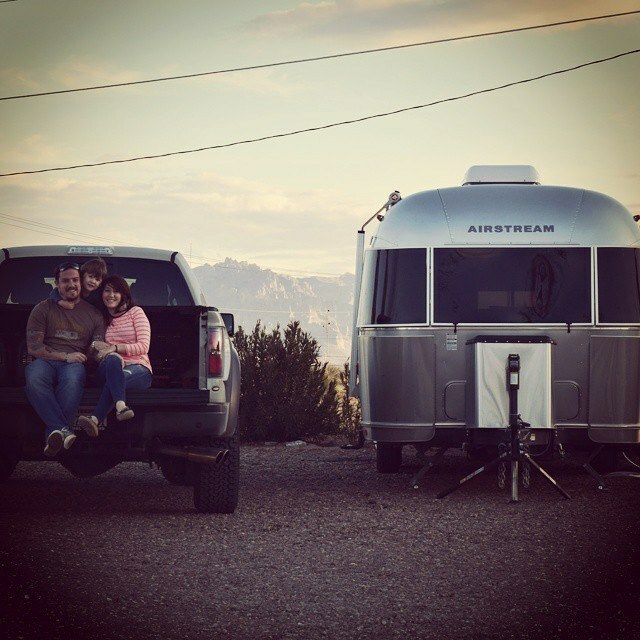 While we traveled around the country in our 27’ Airstream with our son, Gabriel, it didn’t take long for us to fall in love. We learned quickly that we had to find a balance between working on the road and traveling with our son, but the adventure (and occasional chaos) is something we wouldn’t live without. There are obviously two problems with this answer. First, we are not meeting the needs of this segment of RVers, and second, we are perceived as a club for retired full-timers. It dawned on us that we were no longer living up to our mission statement, which specifically states that we are “A support network for ALL RVers.” Something had to be done, and the concept of Xscapers was born.